What Do You Remember from your Childhood Holidays? The holidays is a busy time of the year. You plan special meals, wonderful gatherings of family and friends and search for just the right gifts. 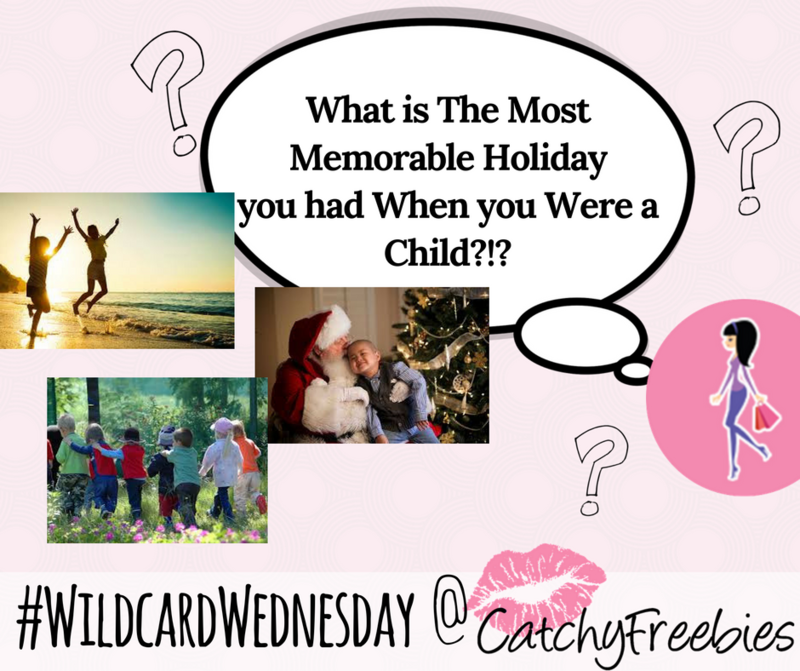 Tell us, What is the most memorable holiday you had when you were a child?